There's this sort of productivity meme going around that you should make your bed. But, isn't making your bed kind of a waste? And isn't making your bed especially wasteful if you're busy? 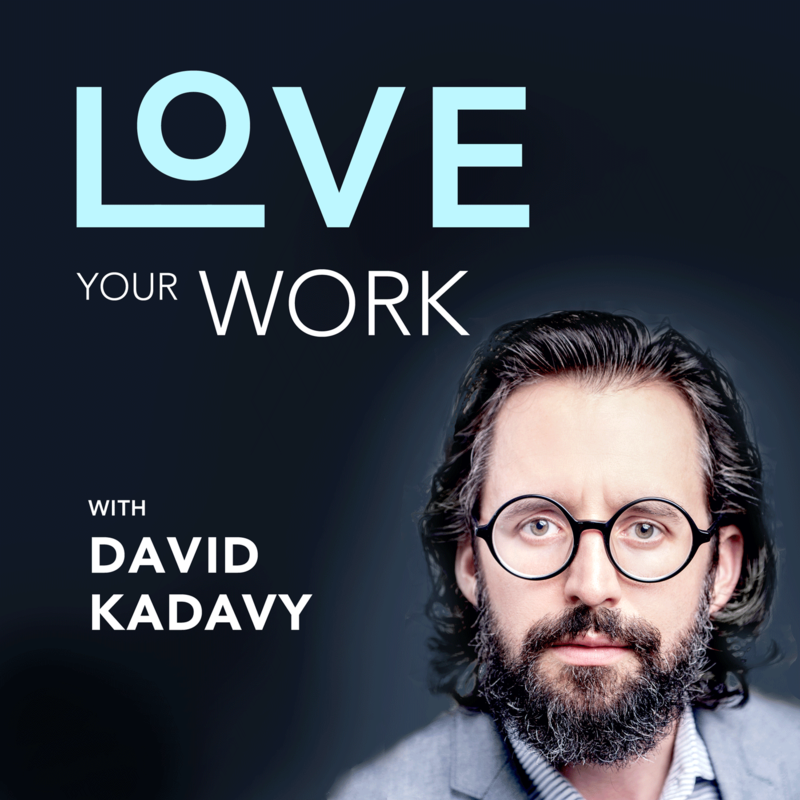 Here on Love Your Work, I've spent the past year interviewing some of the most successful entrepreneurs and creators. People like James Altucher, Jason Fried, Ryan Holiday, Laura Roeder, billionaire Steve Case, and many more. I wanted to get to the bottom of this meme. Today, on a very special episode of Love Your Work, we ask: do you really need to make your bed to be successful?